Thinking of buying an 'approved used' Land Rover Discovery Sport (HSE Black) or any of the range rover models? Then here is what a 'real' customer can expect when buying from a main dealer. This video illustrates the process a typical buyer can expect from a Land Rover dealer (Hunters) from as soon as one drives onto the dealerships forecourt, test driving, documentation, part exchanging, paperwork, insuring, taxing and payment, all the way to when one drives off with their car a few hours later. The 'REAL' experience of what to expect over the 'approved used' sales pitch list of x,y,z, which does not quite pan out in reality. 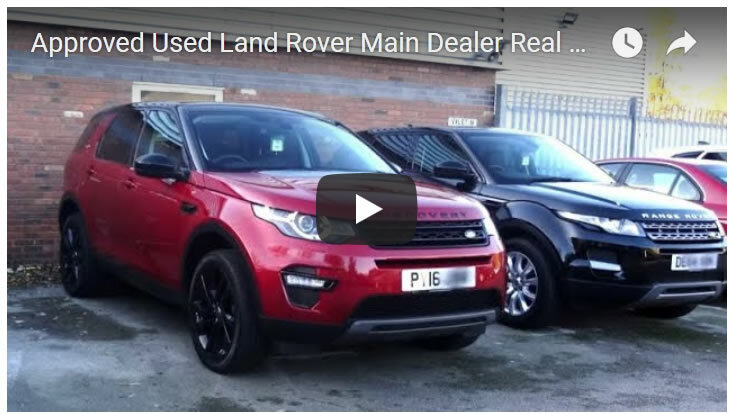 Whilst in the first video in this series we literally traveled the distance to a main land rover dealership (Hunters - Chester). 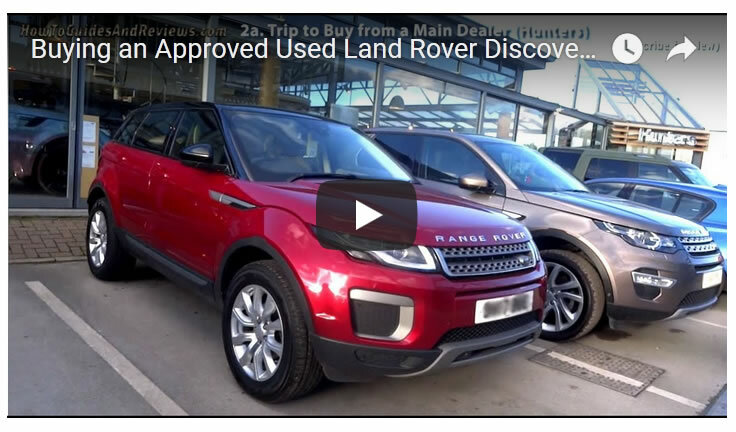 Remember to subscribe to our youtube channel for new videos in our buying and owning a Land Rover 'DIscovery Sport' series to see what to expect in the weeks and months after buying your used approved land rover, and see our play list for all existing videos in this series.